What I Use to Study Japanese Ever wonder how everyone studies Japanese? Find out what they do, and how they do it. There's no one way to go about "Learning Japanese." For each person, there is a different way. What's good for one learner isn't as good for another. 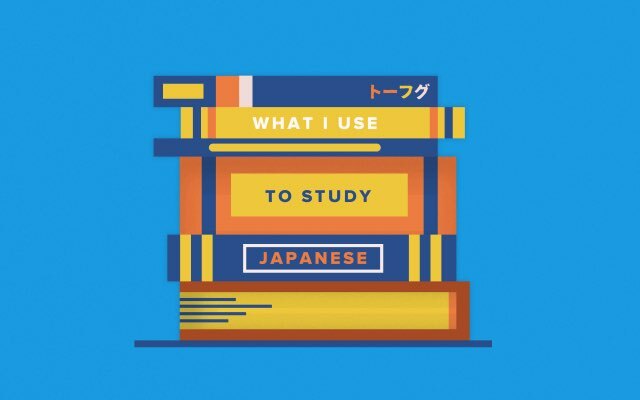 We thought it would be helpful to ask other Japanese learners how they study: beginner, intermediate, advanced, and even those working on improving their fluency. From them, and their strategies, you can find your own path to Japanese fluency.